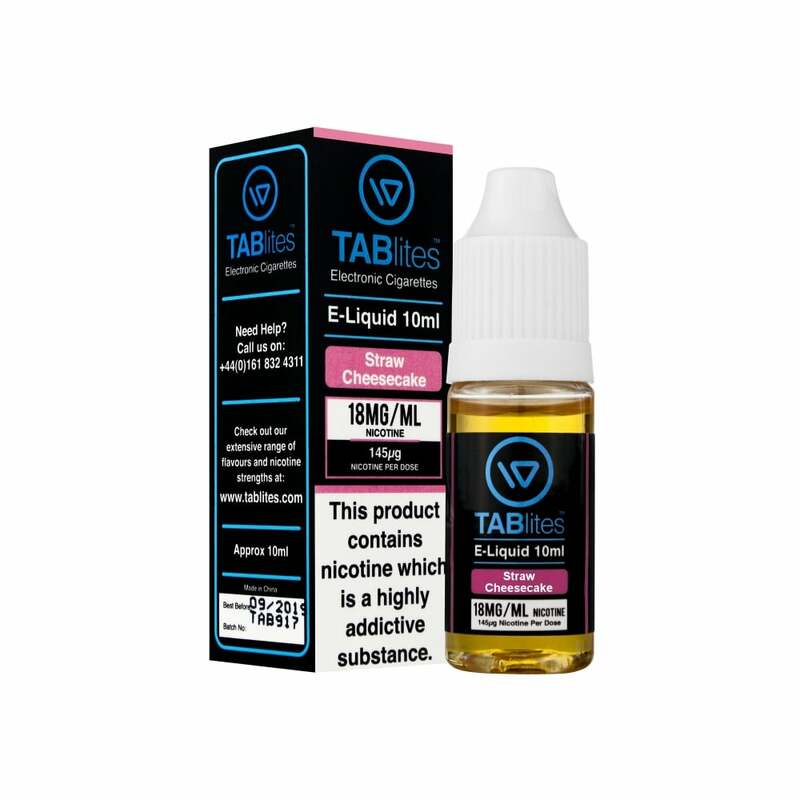 A combination of two of the most popular e-liquid flavours around. Strawberry + Cheesecake = Bliss! Guess what !!! It tastes like Strawberry cheesecake! !